Destination farm chic weddings are the new thing! You may think all destination weddings here in Cabo are on the beach, you're not wrong but you're not entirely right either! 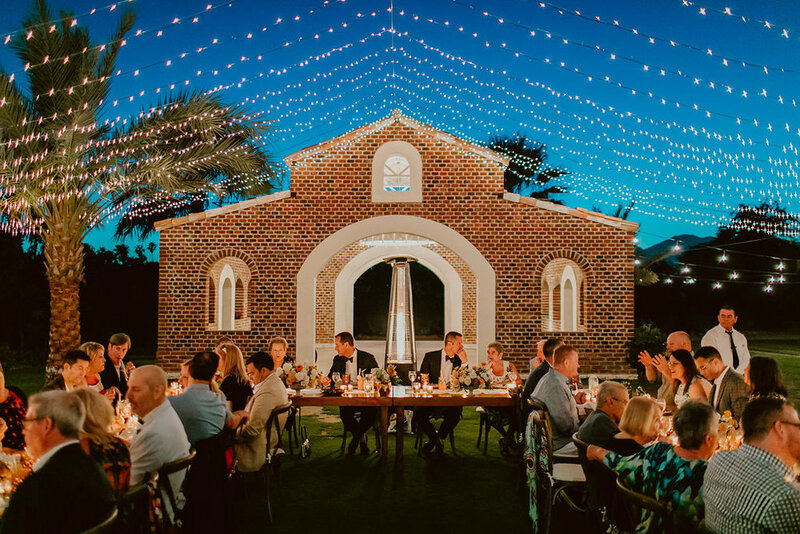 If you didn't know about these cool new farm weddings, you're in for a treat. In San Jose Del Cabo there is a beautiful place called Flora Farms which is a farm-to-table kitchen which means everything is fresh and harvested or raised from their 150 acre ranch. 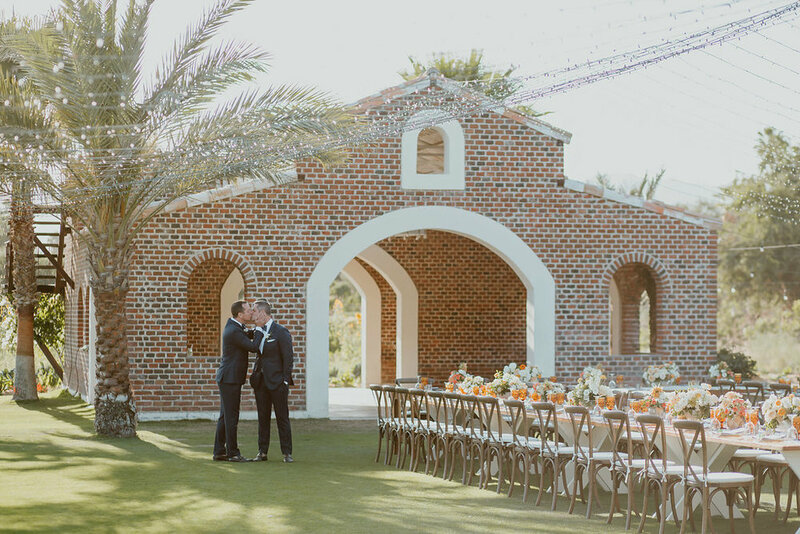 Flora Farms also doubles as a great venue space. Certain parts of the farm are available for private events and they are gorgeous! The Butler Grimm Wedding we did a blog post about a few weeks ago was actually at Flora Farms! So, you may have already seen some pictures of the beautiful place but I'll show you some more of our favorites from past weddings there! Enjoy!